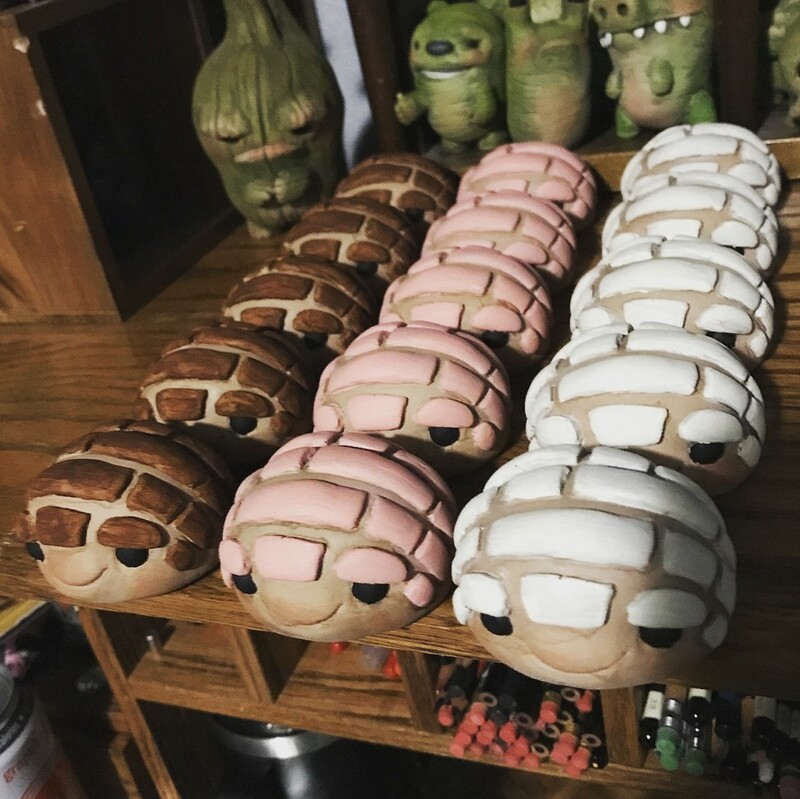 As we speak, Vanessa Ramirez is set up at Designer Con selling some seriously adorable original resin figures! She’s got a ton of monsters to choose from, but what really caught The Blot’s eye this year are these awesome Concha resin figures. Who knew a Mexican sweet bread come to life could be so darn cute!?! These delicious Conchitas are available in three colorways, which are limited to five pieces each. Head over to Ramirez’s DCon booth #316 and pick one up this weekend!